While you probably know you should change the air filter on your HVAC system every month or two, you might not know all of the benefits of window replacement. Replacing your windows will always bring benefits, but you can get the most out of the Laguna Niguel, CA window replacement project if you get quality replacements. 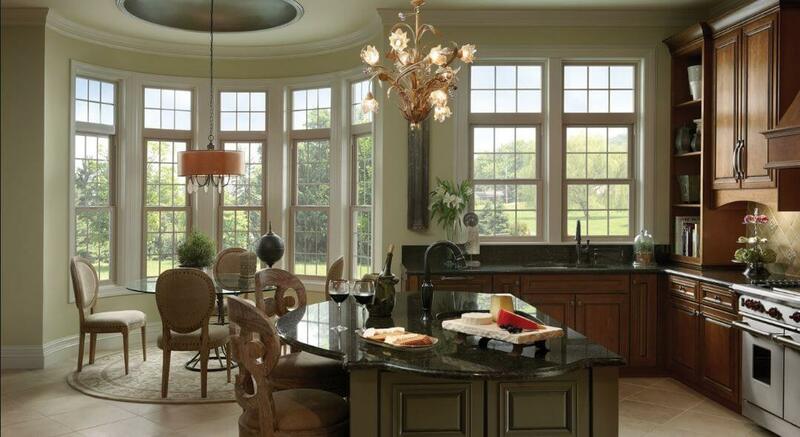 Here are just a few of the things you’ll get with the right window replacement in your home. You’ve heard about energy prices rising. Shoot, you’ve seen the effects on your own bills. And you know what energy does to the environment as well so you’d like to do your part and use less of it. And while turning off lights when you leave the room and unplugging things you aren’t using can help, window replacement takes things to a whole different level. 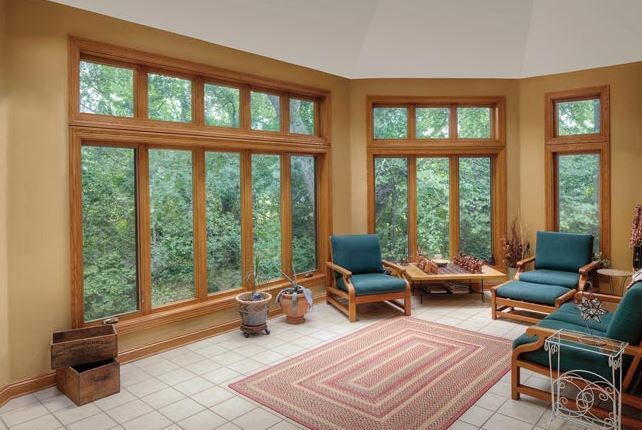 When you get window replacement done, you are no longer wasting energy out the windows. Instead, the heating and air stays inside where it belongs so you pay for only what you are actually using. Your home is finally energy efficient and your bills are much smaller at the same time. Putting new windows on your home will likely raise its value, but putting the right, quality windows on a house can really give you a bump up in valuation. In fact, you can make most of the money that you invested in the project back when you sell the house. That’s just one reason why you want to pay attention to what you get—so you can have the resale value bump you deserve with such a project. When you get new windows, they’ll likely work well for you right away, but only quality windows will work well for the long haul. When you get long-lasting, high performance, energy efficient windows, you’ll see the impact right away and for many years in to the future. You want those savings to last and the comfort to be something that sticks around as well. 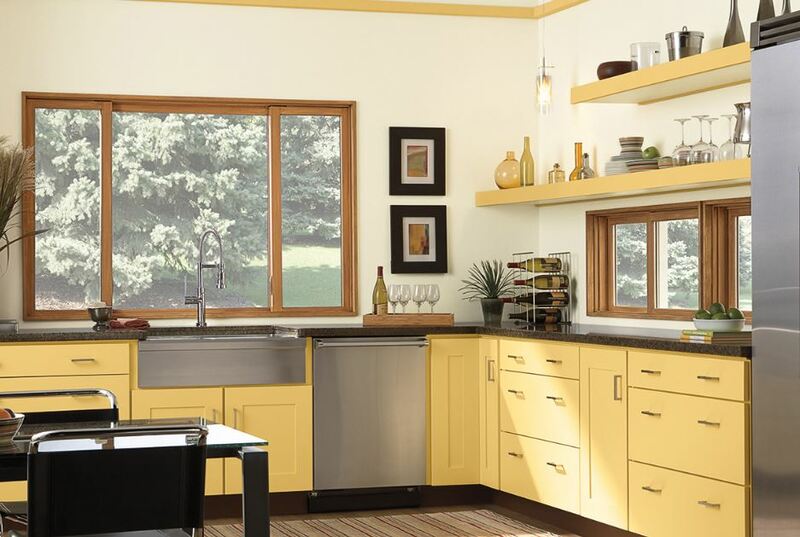 Getting new windows isn’t a project everyone looks forward to, but you should look forward to the benefits you’ll get for your home after window replacement in Laguna Niguel, CA. With further energy efficiency and lower bills, you’ll notice the increase in comfort right away and the lower bills are never a bad thing, either. You’ll have a raised appearance and curb appeal to enjoy as well, among many other things. 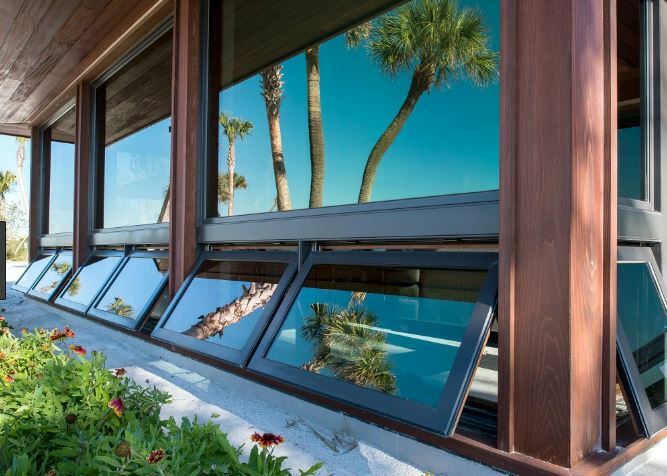 If you’d like to go over more of the many benefits you’ll enjoy when the replacement windows are installed, contact Mancino Door & Window, Inc. by calling (949) 328-9910. We are happy to give you a free consultation with no obligations attached. Stop by and see us in our showroom at 27324 Camino Capistrano Ste 126, Laguna Niguel, CA 92677 and we’re here to show you around and point out differences between the various windows, including style, ratings, and anything else you want to know.